The Incredibles 2 may be wowing big screen audiences, and the latest game may well have gone down a treat upon release, but that doesn’t mean there isn’t room to drop the odd DLC pack in for good measure. Today that is exactly what we are seeing as the Parr family go on vacation! Available to purchase and download right now is the Parr Family Vacation Pack for LEGO The Incredibles. Priced up at just £1.59, this pack delivers a few new skins to the game, allowing those who are looking for a bit of rest and relaxation to take the Parr family on holiday, with new vacation skins in tow. With the usual LEGO humour in place, and some incredible adventures to be had, LEGO The Incredibles should be something that comes across as rather appealing, especially if you’re a fan of the films or any past LEGO games. If you wish to know more about how LEGO The Incredibles plays out, then make sure you check out our full review. 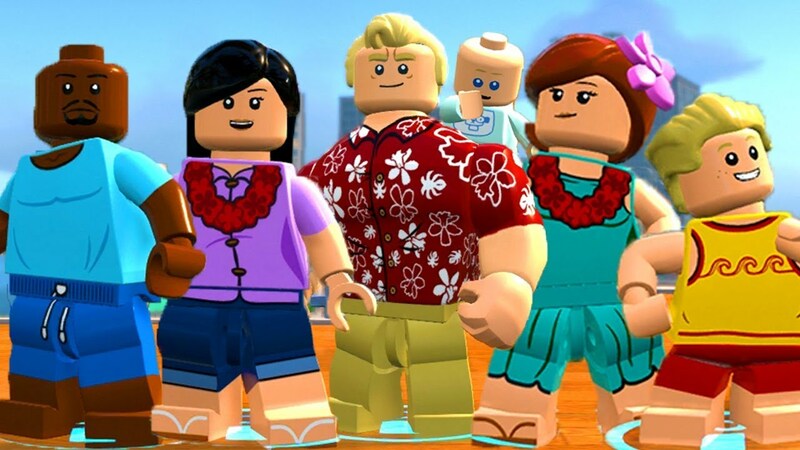 Once you have, get yourself over to the Xbox Store and nab the Parr Family Vacation Pack now.